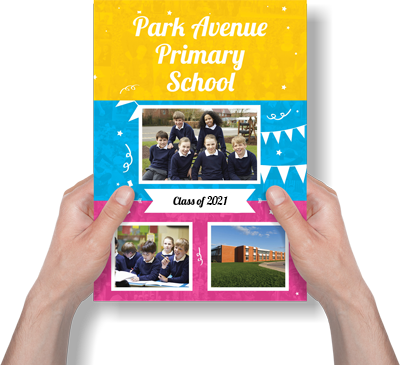 Personalise this autograph book with your school name, a photo and a short message on the back. Bringing back the 90’s style because who doesn’t love the 90’s? A great gift for your leavers that includes blank pages for messages and signatures.